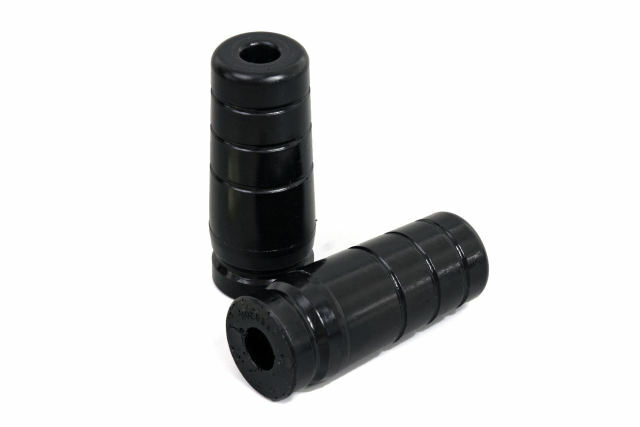 Our bumpstops are available in a variety of application-specific and universal applications - from low-profile to bullet-shaped to pyramid "competition-style," Daystar Bump Stops are used and abused worldwide. Our EVS Foam Bump Stops are the next generation in bump stop technology. Our EVS Foam stops use a proprietary Microcellular Foam material that provides a true progressive spring rate. Rather than being strictly a limiter, EVS Foam is designed to be an active part of the suspension with a rate that increases as the material compresses. Great for everything from racing to recreational use, the only limitation to our EVS Foam is your imagination!